Lewis Craig continue to maintain a strong presence in Kensington with recent activity across all of our departments. Our professional team have been involved in rent review negotiations on behalf of our client Trailfinders at 194-196 Kensington High Street and on Jeeves Dry Cleaners premises at 271 Kensington High Street. On the agency side acting on behalf of Rohan we have now disposed of their leasehold interest at 204-206 Kensington High Street and arranged for a disposal of our client Barget Kitchens & Interiors lease to Savills at 67 Kensington Church Street. Acting for retained clients we are actively seeking restaurant and café opportunities from 800 sq ft through to 2,500 sq ft in Kensington High Street and Kensington Church Street. 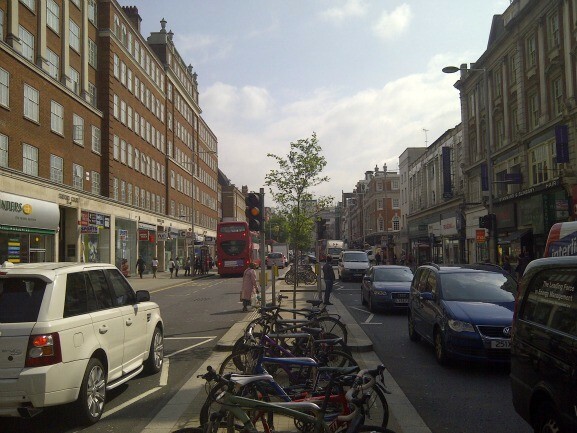 Our management department as always remains active in the area with a range of property under management in Kensington High Street, Abingdon Road and Earls Court Road. We are always looking for investment opportunities in Kensington, particularly mixed-use properties, for the consideration of our retained investor clients. For further information on how we can assist you with your requirements in the area please speak to Richard Grossman or Theo Benedyk.